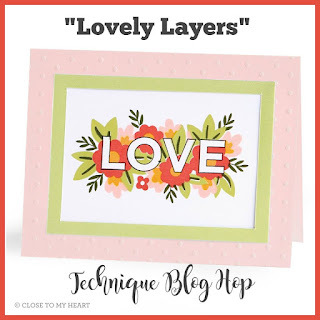 The theme for the February CTMH Technique Blog Hop is "Lovely Layers". 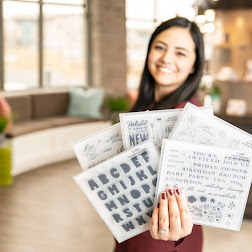 This blog will highlight artwork using a variety of "layered designs" in our artwork, layers of papers, clusters of embellishments, or stamp images that allow for layering. If you are coming from Debi McBain's Blog, you are on the right track. In case you get lost, you can get a complete list of participants at the bottom of Melissa Robinson's blog. 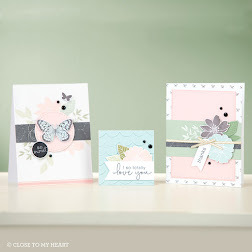 This month we have 16 Close to My Heart Consultants sharing their creations using "Lovely Layers" to inspire their art. To enjoy this hop is quite simple to do - just click on the link at the bottom of the post on each blog to move to the next one. We have several stamps that work great for the layered look. I chose to stamp the flowers from Budding Peony D1341. 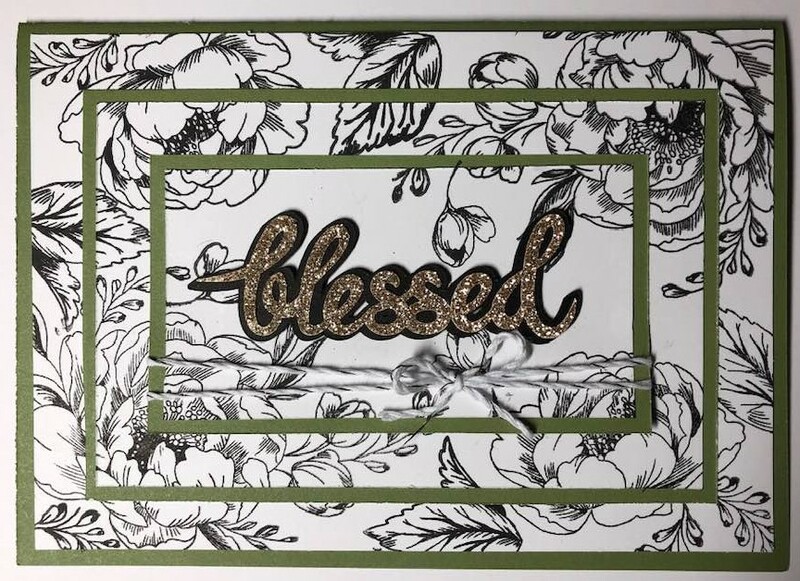 I also cut the word Blessed with the Cricut and added layers of black and gold glitter paper. 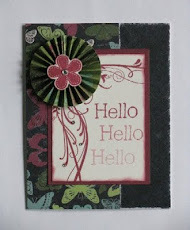 I'm getting this posted on time, though now inspired to continue tweaking this card with a variety of layering options. 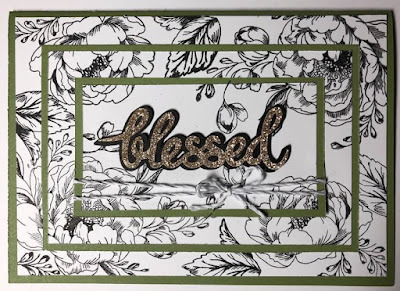 Now hop on over to Lauren Moore's Blog to see what kind of fabulous layered art she's created. Be sure to drop a comment, we enjoy the encouragement. I hope you enjoyed this hop. 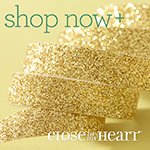 If you see items you would like to purchase, contact your CTMH consultant or you can shop HERE. STUNNING, one of my favorite techniques! Great Layers! This technique is one of my favourites and it works so well with that beautiful floral paper! Such a pretty triple layer card. It has been a while since I did one of these...may have to give it a whirl.